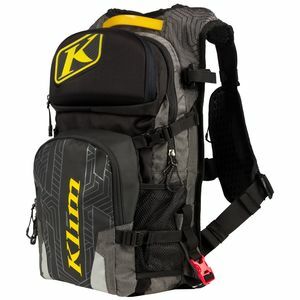 Klim snowmobile gear is the result of first hand experience snowmobiling in extreme environments. 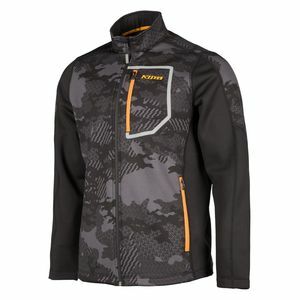 Klim snowmobile jackets and parkas come in a variety of colors and configurations. 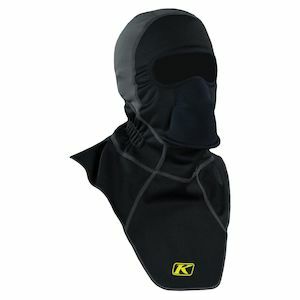 If you need insulation built into the jacket or if you want a technical shell to roll your own mid-layers and base-layers, Klim will have a snowmobile jacket to meet your needs. 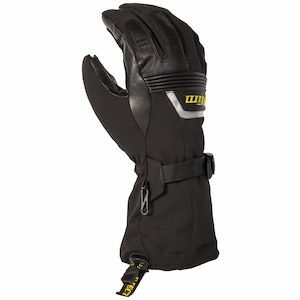 Klim snowmobile boots provide waterproofing and insulation to take on severe wet and cold riding conditions. 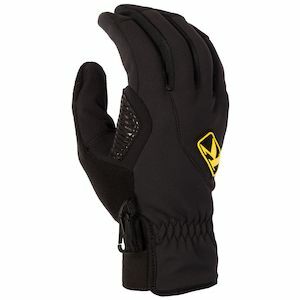 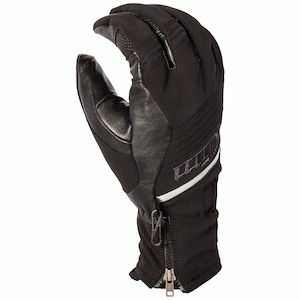 Klim snowmobile gloves provide premium feel and durability in various glove styles and assorted amounts of insulation. 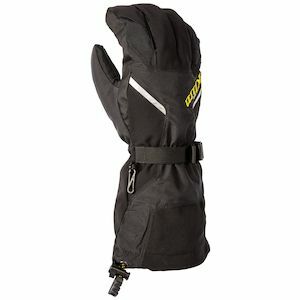 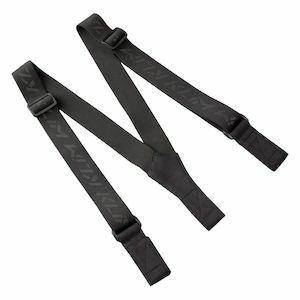 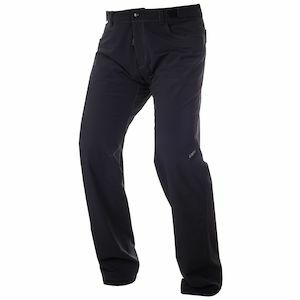 Klim snowmobile pants and bibs complement their jackets and parkas to implement the ideal snowmobile gear to take on the back country powder or hard packed trails.